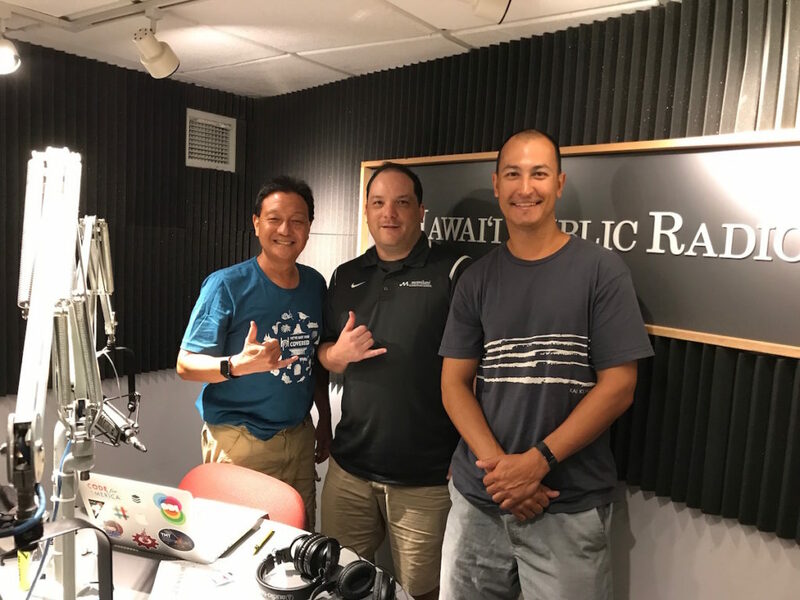 During this special Pledge Drive edition, we kick things off with Keoni Lee, who’s here to tell us about Hawaii Investment Ready. Then after a short pledge break we talk Shane Asselstine about the next Computer Science Teachers Association, October meetup and the upcoming CSTA Summit in December. The Fall Pledge Drive is still going strong and you show your support to your favorite public radio station by calling in a pledge at 808-944-8800 or donate on the HPR website or HPR app.